Is there a Store near me that has Rock Tips? Please check our Google Map below to find Stores and Distributors who have purchased our product. Please contact them first for availability. 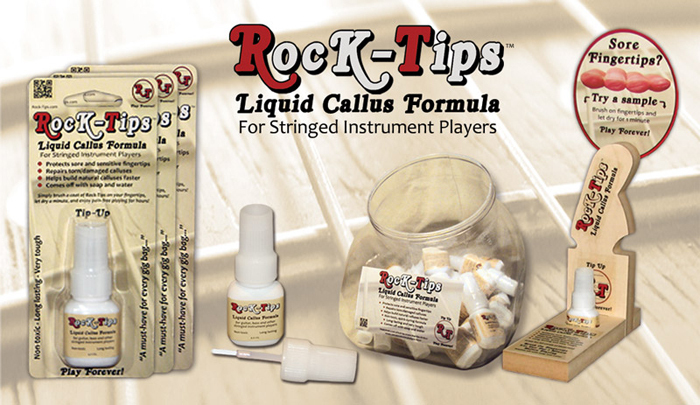 Want to find Rock-Tips in your local music store? We would love to send a sample to them.